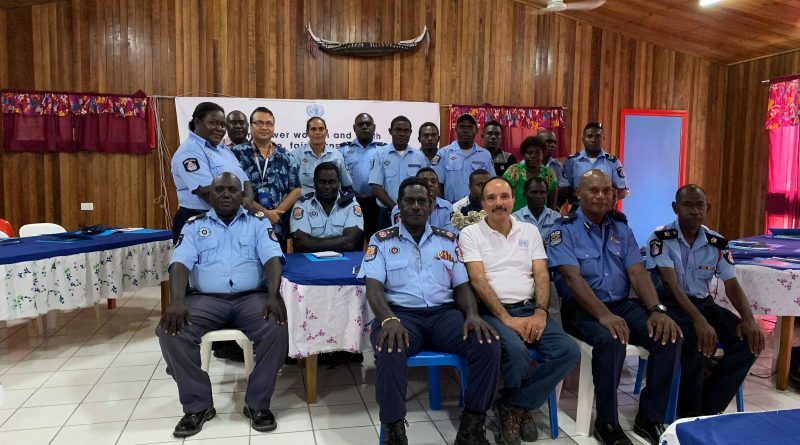 Police in the Autonomous Region of Bougainville have committed to furthering the promotion and protection of human rights through their role as duty bearers. 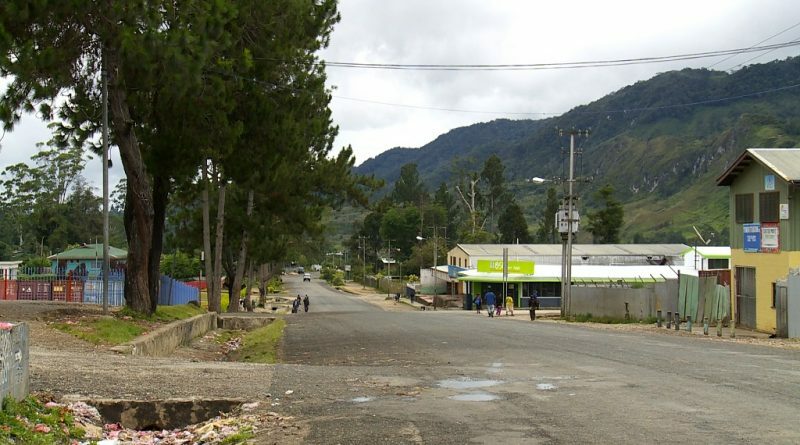 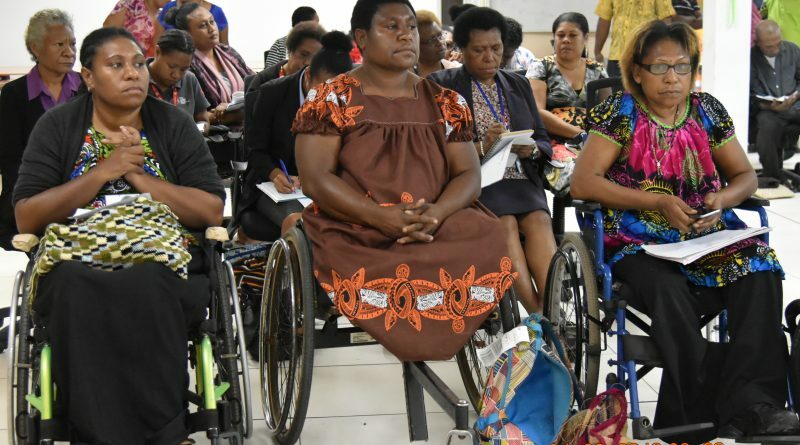 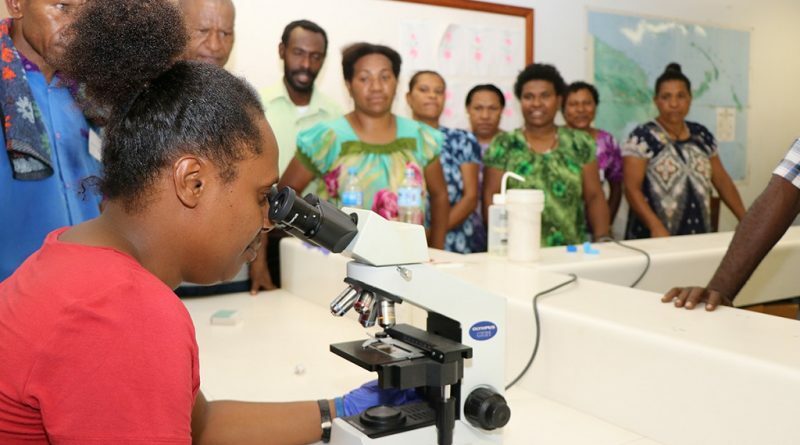 This commitment follows a series of human rights and law enforcement workshops conducted in Buka, Arawa and Buin from 13 to 22 March 2019. 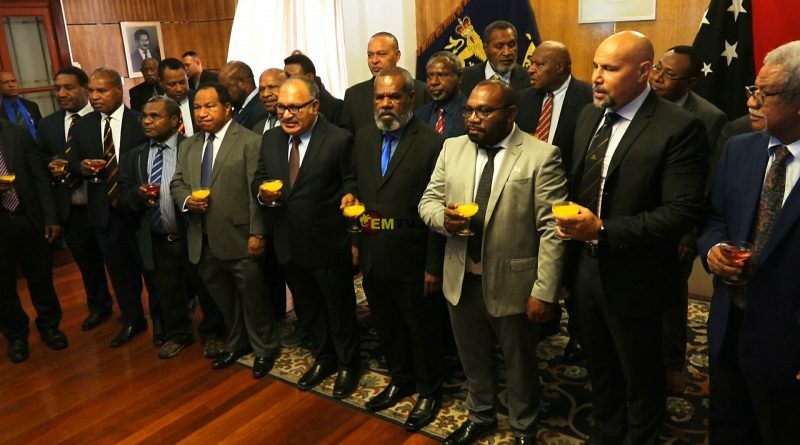 The Member for Moresby North-West, Sir Mekere Morauta, today renewed his call for a commission of inquiry into the 2017 election. 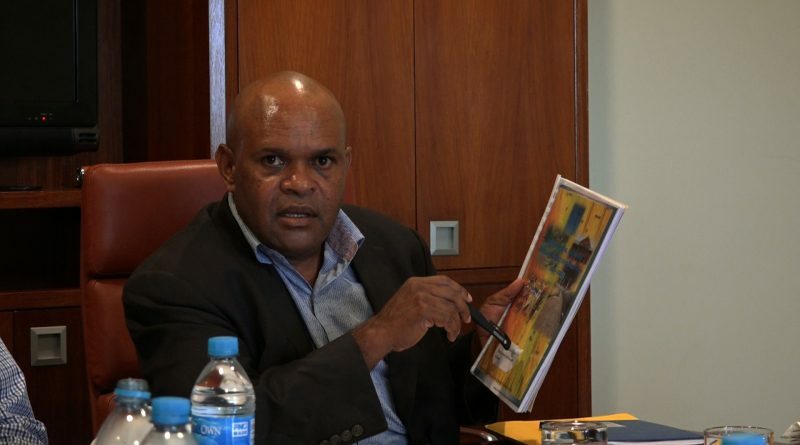 This follows the release of a damning observer report by the Australian National University. 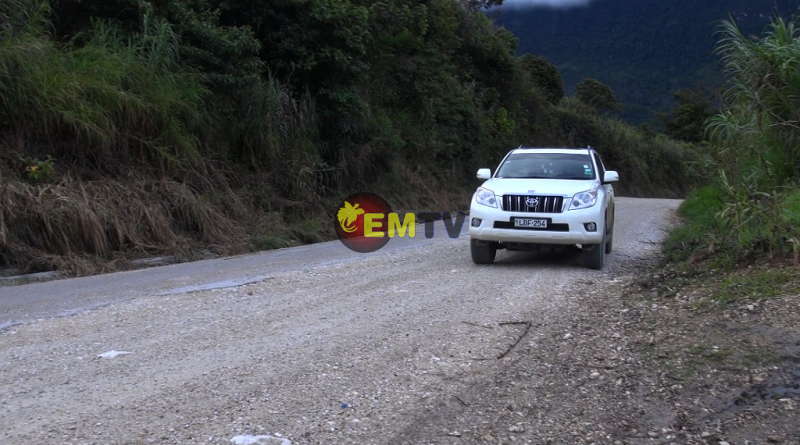 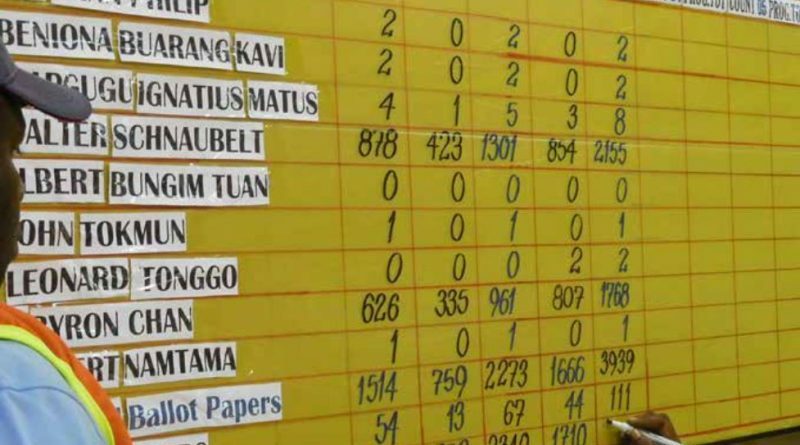 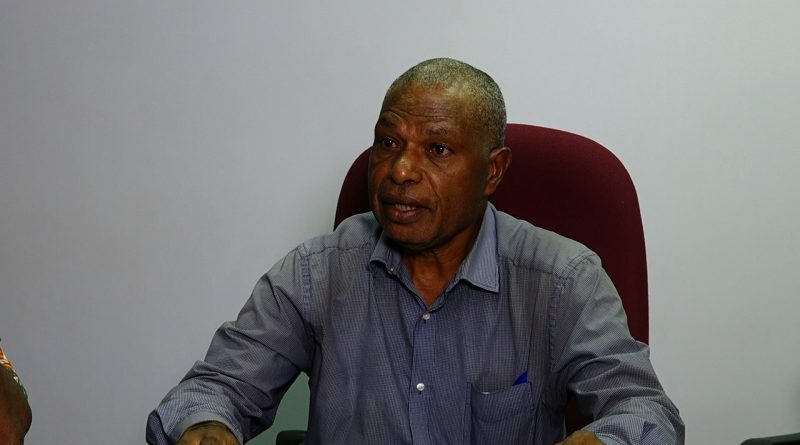 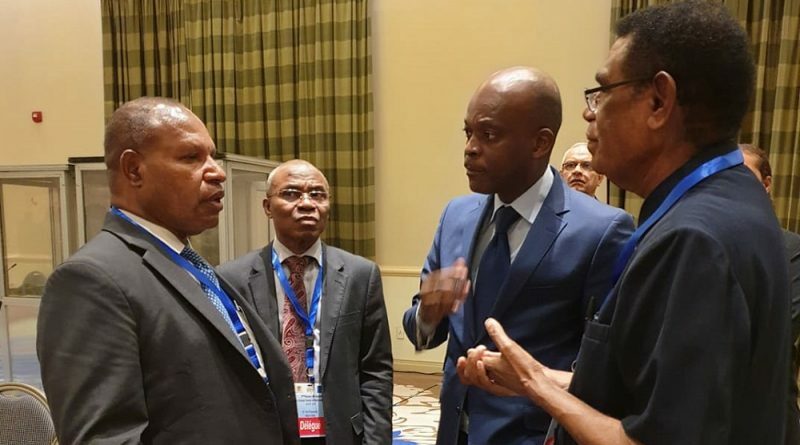 The report is a comprehensive account of the election, based on observer teams led by Papua New Guinean experts who covered 69 electorates in all four regions with detailed studies of 44 electorates. 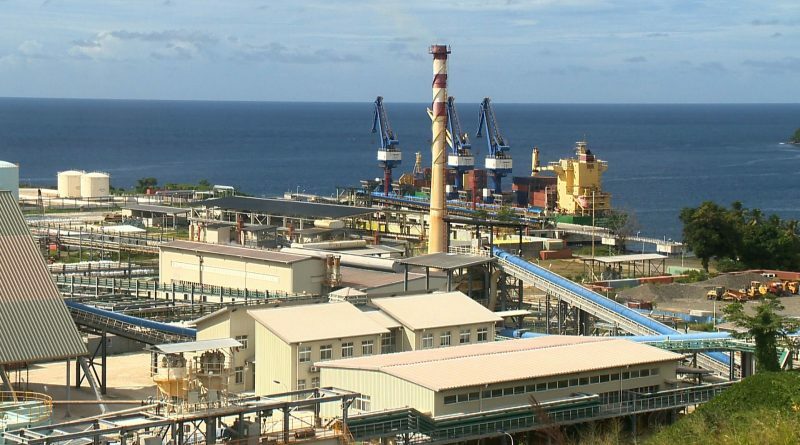 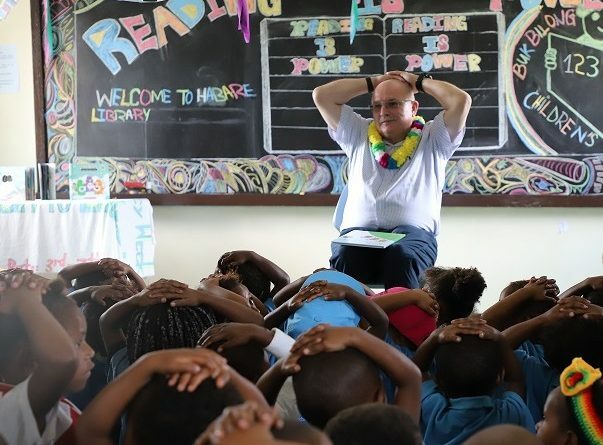 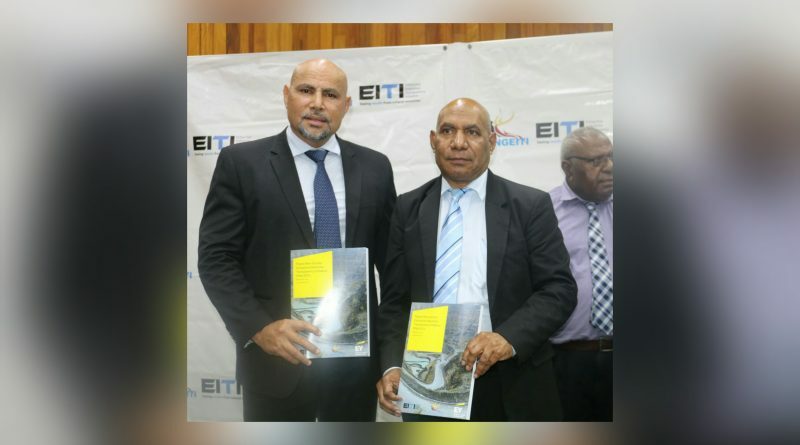 Deputy Prime Minister and Minister for Treasury, Charles Abel was appointed to the EITI International BoarBoard following the regional voting of the Board of nominees recently. 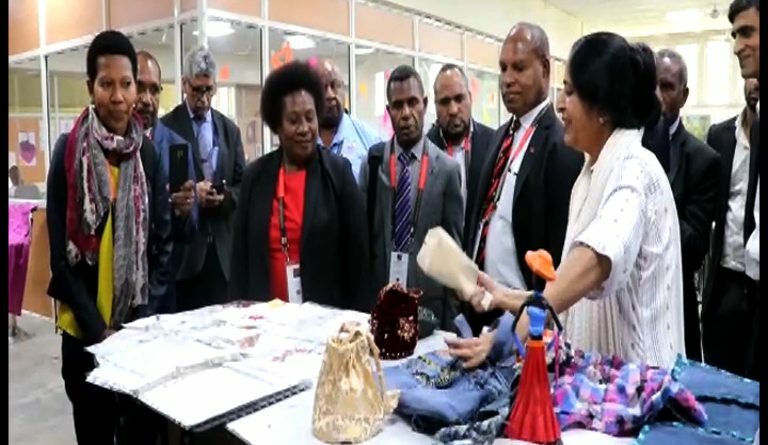 More students will have the opportunity to study in tertiary institutions in the Philippines this year with the help of an international university agency. 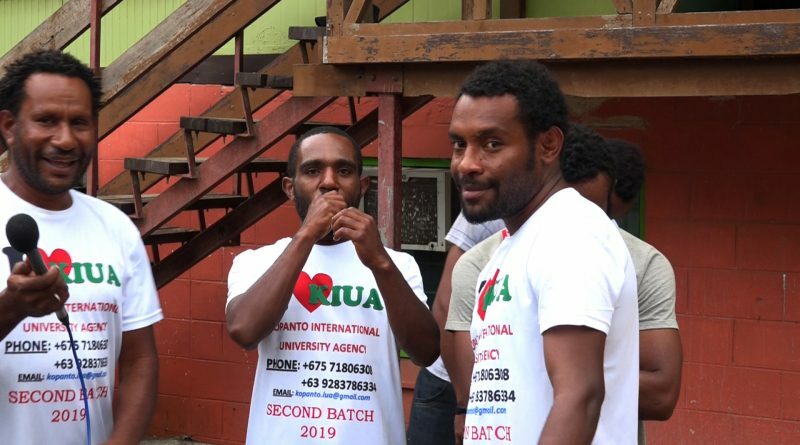 Kopanto International University Agency says the program is helpful, with students scoring exceptional grades in their studies.